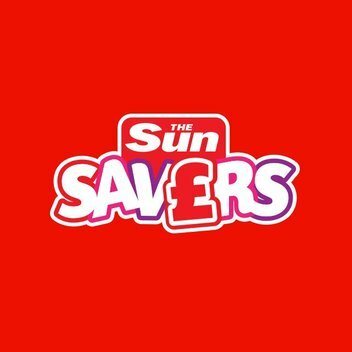 Best Freebies | FreebieFinder UK | Freebies, Samples, & Other Free Stuff. It is important to know how to administer First Aid for different situations. 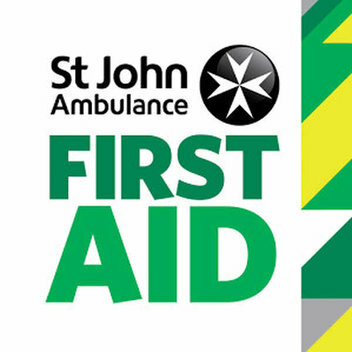 Today you can get a free pocket sized First Aid Guide and all you have to get it is to sign up. If you love free games this is the freebie for you. 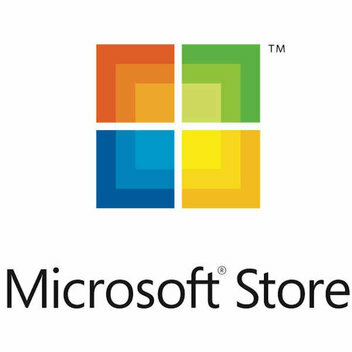 Microsoft is letting us download some great games for free right now. 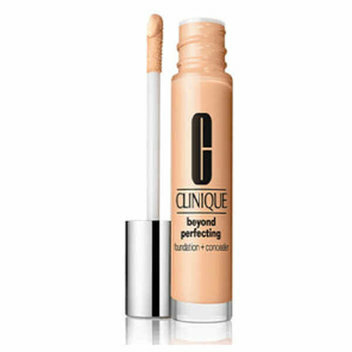 8 top-rated freebies in your inbox every day! Join our 17,778 newsletter subscribers. Your information is protected and will not be shared. Disney is giving away free colouring sheets and activity sheets for everyone. 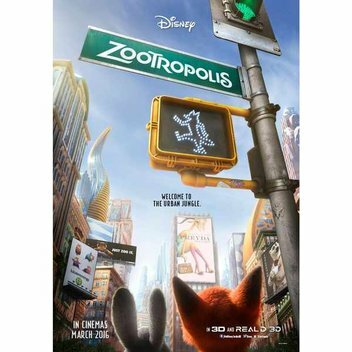 If your kids loved Zootropolis you can get this for them. 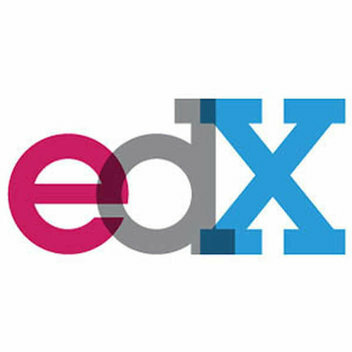 If you want to take some courses to add to your resume or learn a new skill then take some free online courses at edX. Fancy trying out Easy Cook Basmati for yourself. 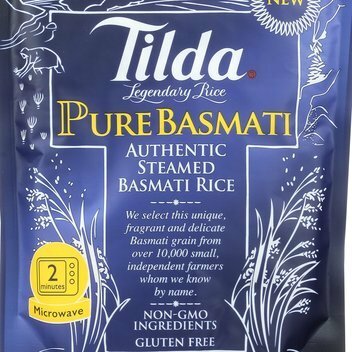 Tilda is giving away free samples of their Basmati Rice to caterers in the UK. They’ll also thrown in a Tilda rice scoop which is rather handy for portion control. 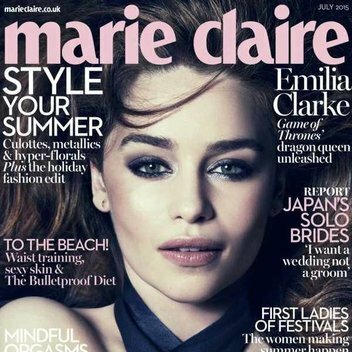 Every month Marie Claire combines provocative features with outstanding fashion and beauty, to inspire women who want to think smart and look amazing. Sign up for a free issue right now. 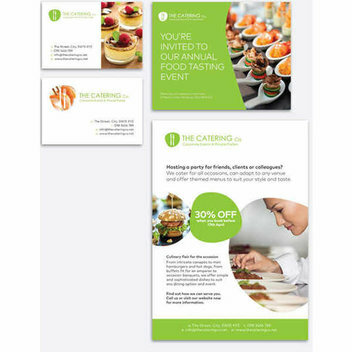 Request a free Vistaprint sample kit. The sample kit includes a range of their top products - complete with a selection of paper stocks, sizes and special finishes - all designed to leave a lasting impression with your customers. If you want to get more fit without needing a lot of equipment then have a look at this freebie. There are free workout posters by Neila Rey. 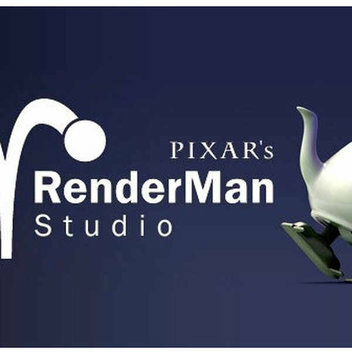 If you want to create some animated work then you can now download and use Pixar's Renderman program for your work. 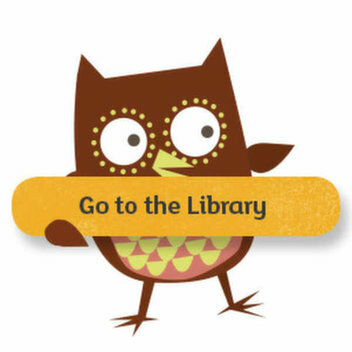 It is free right now so get it. 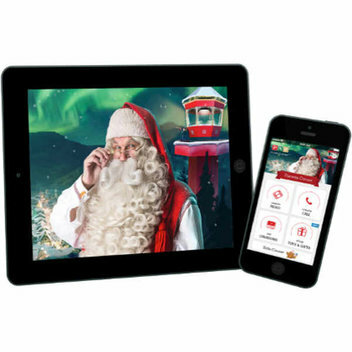 Create and send out personalized video messages from Santa to your loved ones for free this Christmas with this special Christmas offer from Portable North Pole. 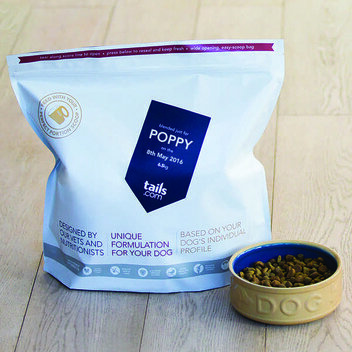 Tails is known for their tailor made dog food that meets individuals dogs' different nutritional needs. 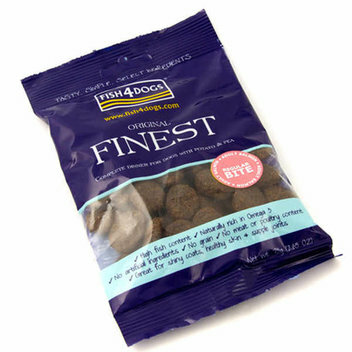 They're giving away free samples right now so give them a try and see how your dog likes their food. 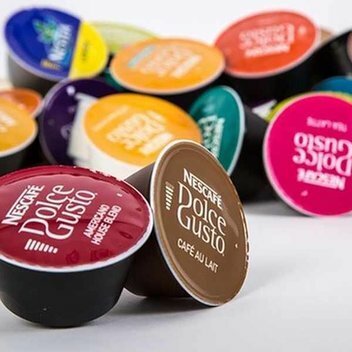 Nescafe is giving away free Dolce Gusto Pods again. 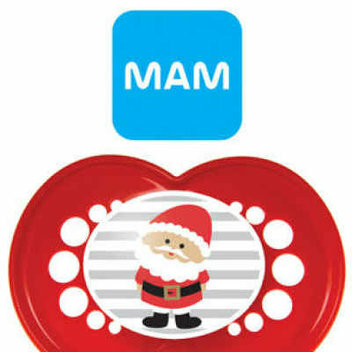 If you have their Dolce Gusto coffee maker then get this freebie. 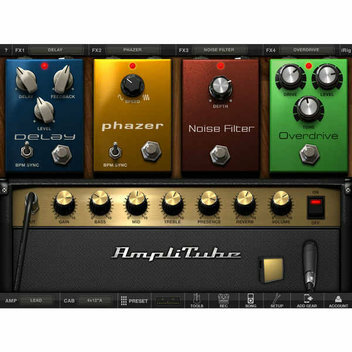 Their new Preludio or Preludio Intenso is up for grabs. 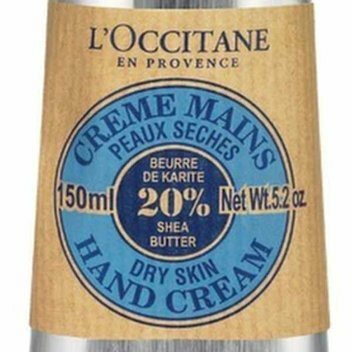 Sharing Shea Butter Hand Cream is a gift of love. 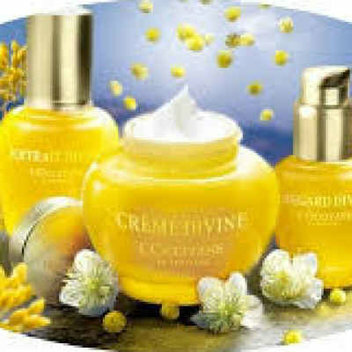 Sign up for a free gift with two 10ml hand creams inside. An exclusive gift for their most social fans.